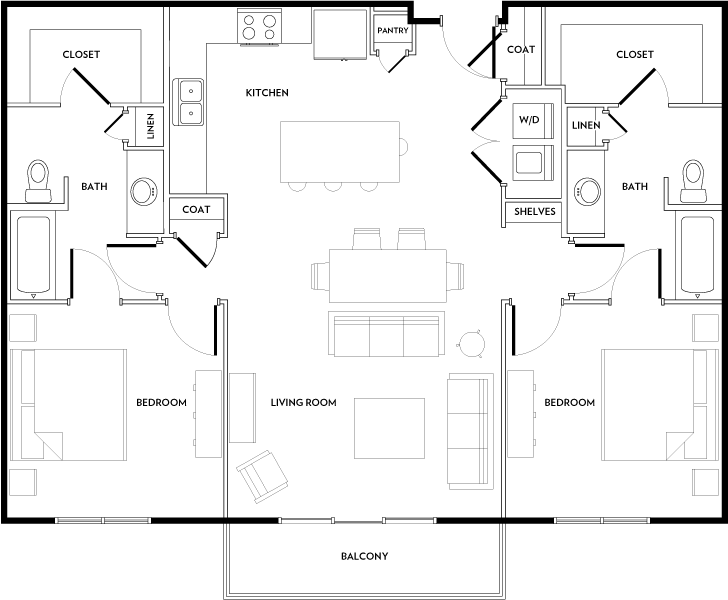 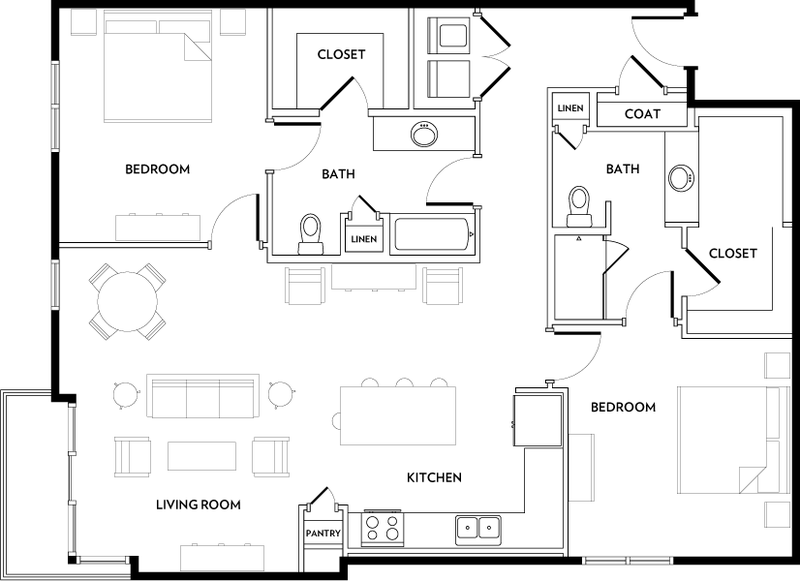 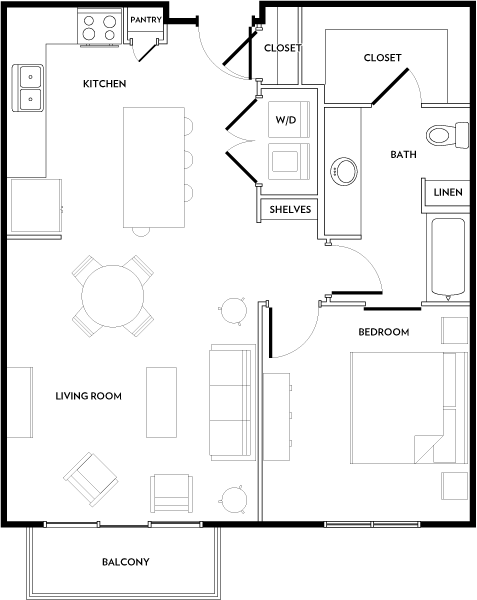 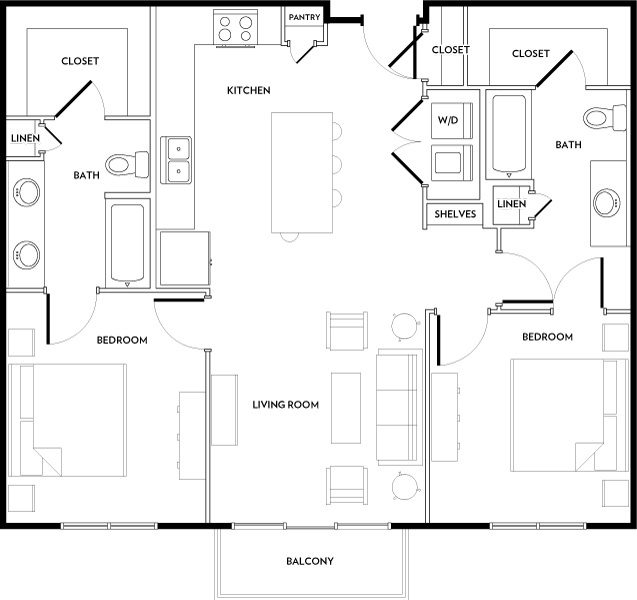 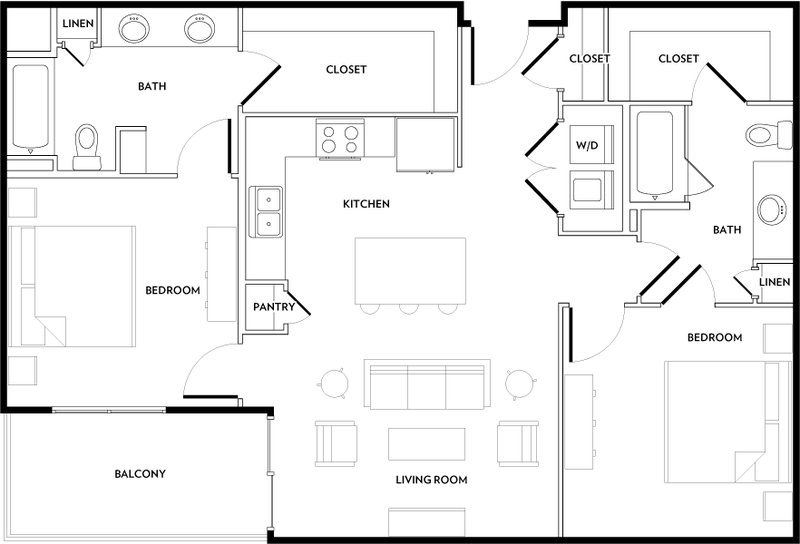 With 22 unique and spacious floor plans available at Rivera Apartments, you are sure to find the home that perfectly suits your personal preferences. 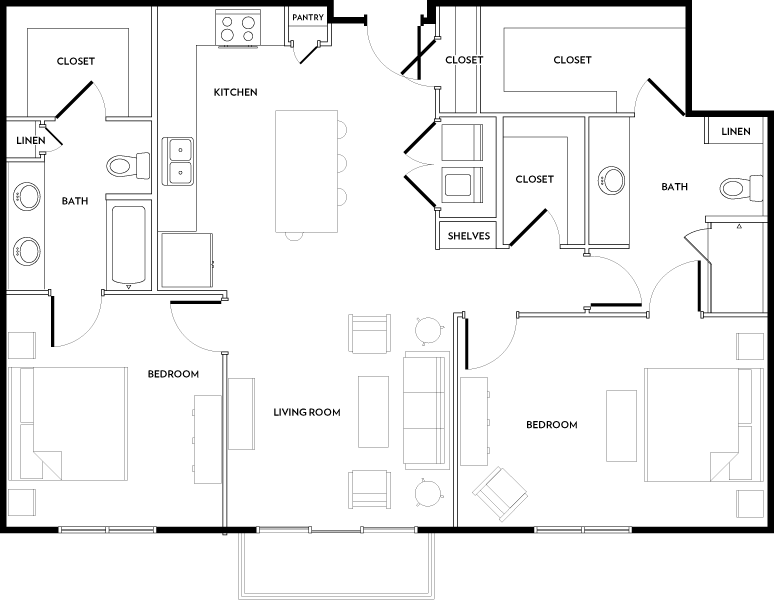 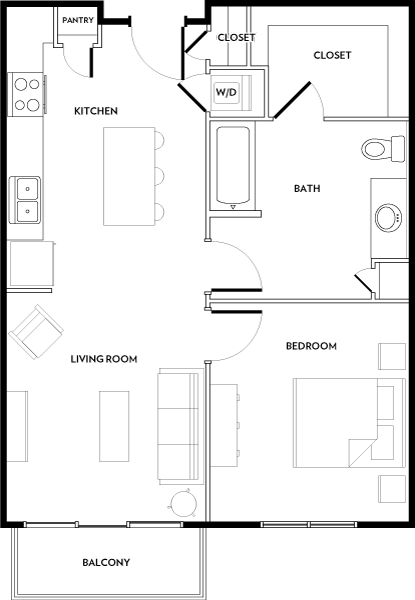 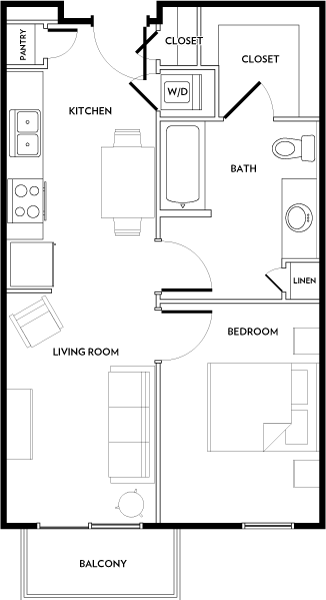 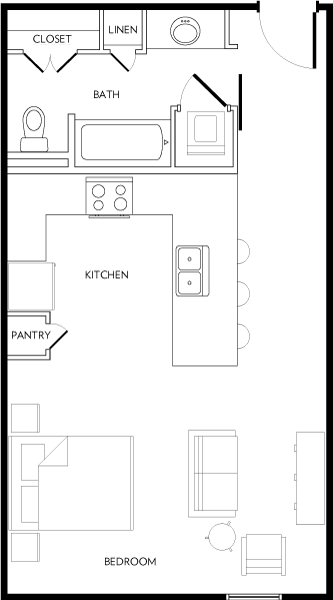 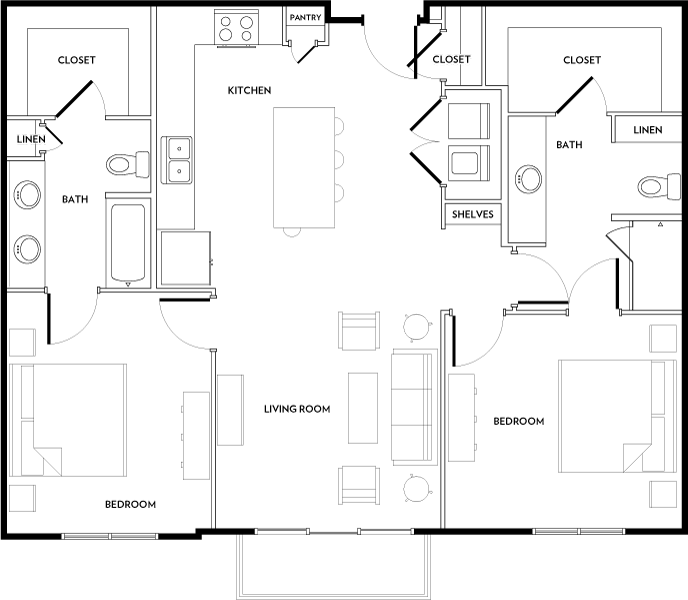 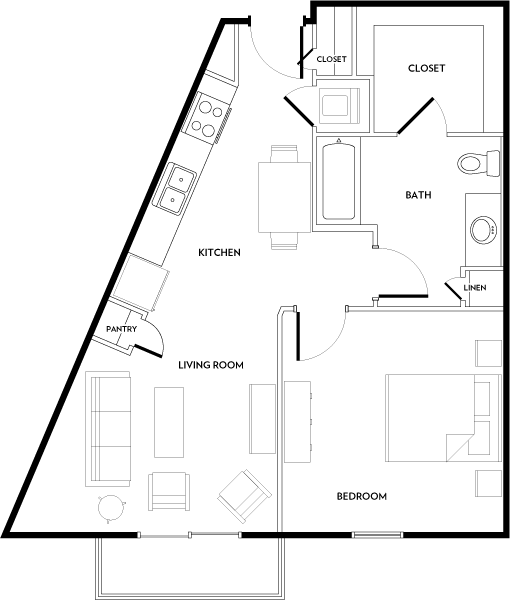 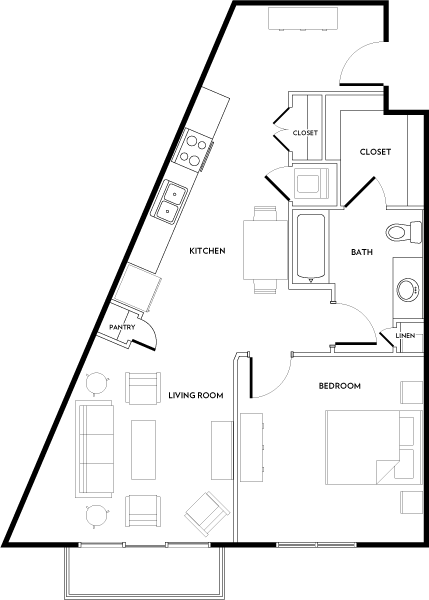 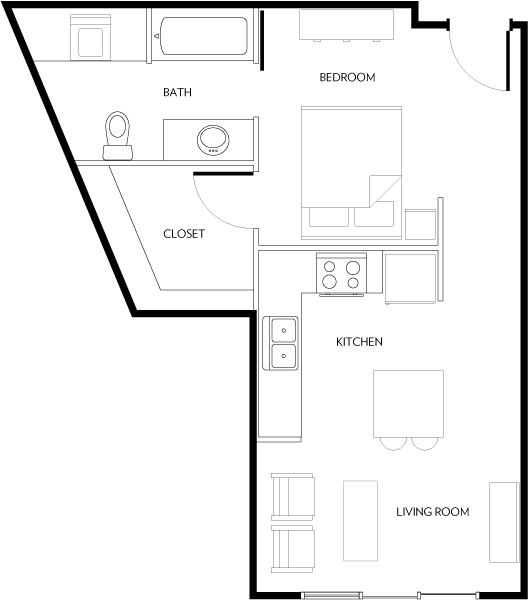 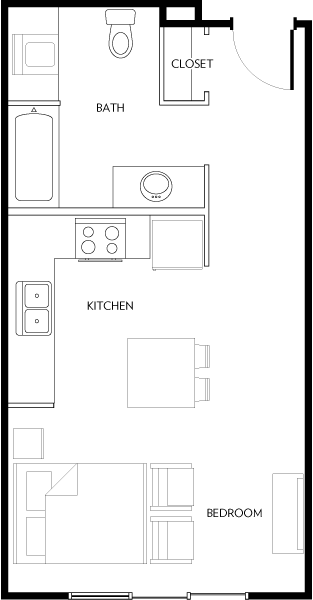 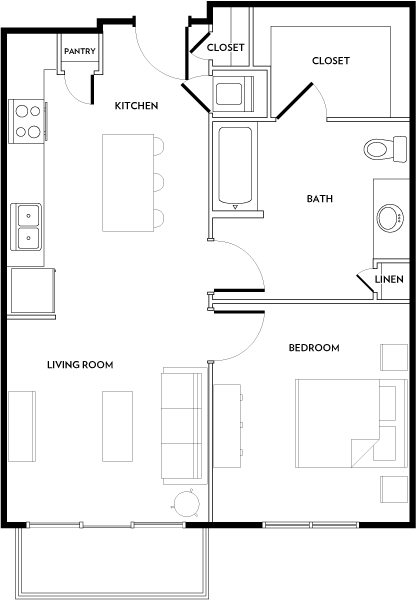 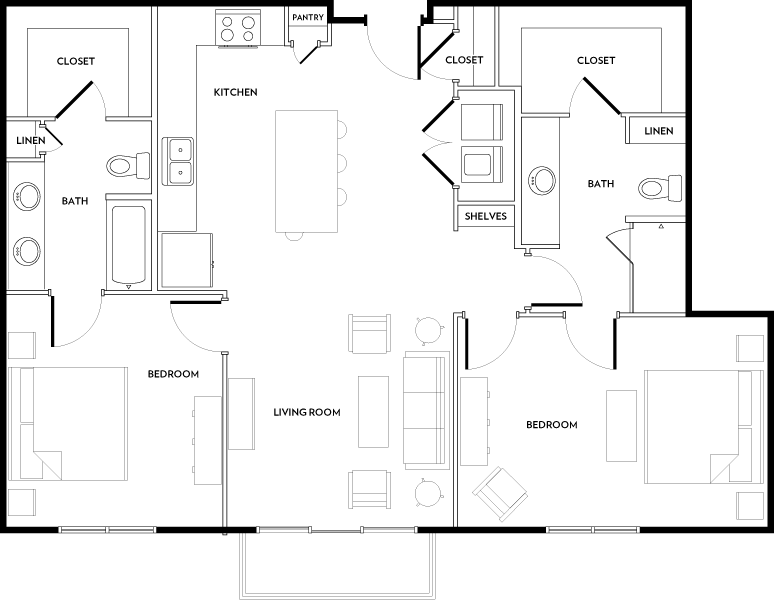 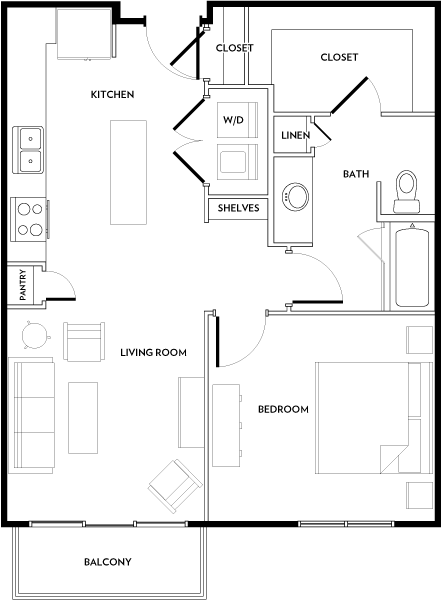 Our studio, one, and two-bedroom apartment layouts are designed for comfort and convenience, featuring a wide range of modern amenities that enrich the lives of our residents. 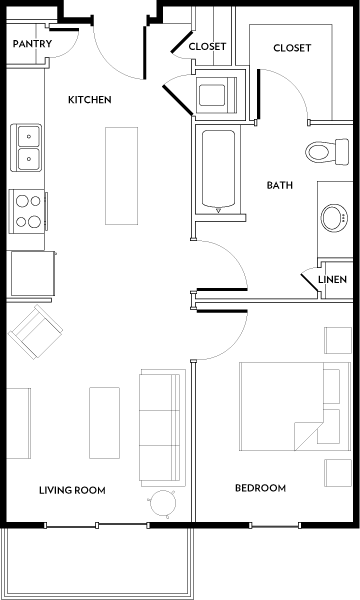 In-home amenities include oversized, energy-efficient windows that fill your apartment with plenty of natural light, in addition to a fully-equipped kitchen with the latest stainless-steel appliances, sleek, custom cabinetry, and the upgraded luxury of a butcher block kitchen island. 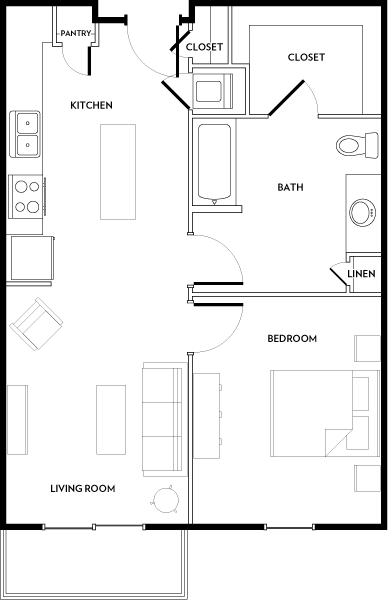 Modern conveniences such as valet waste disposal, cooling ceiling fans, and in-home washer and dryer make daily tasks a breeze, so you sit back and enjoy some fresh air on your private patio or balcony. 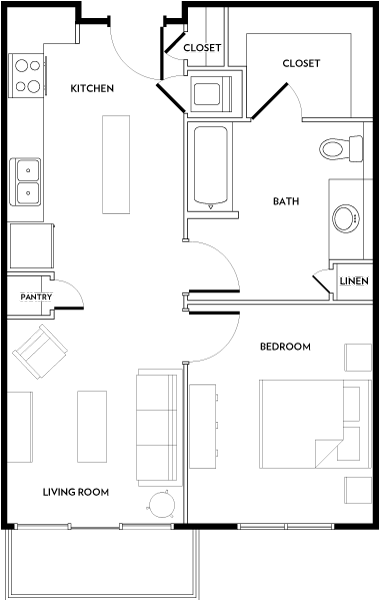 With so many luxuries to enjoy, there’s no better choice than Rivera Apartments.